The Lakehead Ultimate Women’s team finished up the 4 on 4 CEUIS with amazing results. 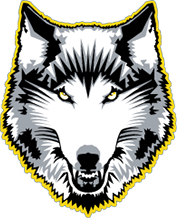 The Lakehead Women’s Team played in the semifinals against Western. The Thunderwolves played with grit and composure as they held onto the lead throughout the game. Veteran Alicia Todd finished the game with 5 assists and 2 points, and Captain Jasmine Ferdousi has 3 assists and 5 points. In the finals, the Women’s Team faced Sherbrooke once again as they played them in power pool play. Sherbrooke’s height and shut down defense was a challenge for the Thunderwolves but Lakehead was determined. Lakehead brought their A-game and left everything on the field. Lily Colquhoun, Katie Guidry, and Erin Murphy all played shut-down defense throughout the game. Great offense was displayed by Chuhang “Kity” Zhang, Yuxi “Eve” Yao, Lindsay Edward, and Emily Skinner. Once again, Alicia Todd led the team with 4 points and 4 assists. This is the first time in Lakehead Women’s Ultimate history that they have won a tournament with an undefeated record of 6-0. Lakehead’s Open Ultimate Team also played very well this weekend. They worked well as a team and developed the necessary communication skills to play elite ultimate. The Thunderwolves played 4 games today, against Carleton B, Carleton C, Ottawa, and Sherbrooke. In their first game against Carleton B, outstanding performances by Miki Antonijevic with 5 assists and 5 points, Jesse Stewart with 4 assists and 5 assists, and Stewart Macpherson with 5 points. In Lakehead’s last and final game against Sherbrooke they started slow, but began to get their flow as they won 17-16. Great defensive plays by Miki Antonijevic, Tyler Beattie, and Jesse Stewart. Offensive efficiency was displayed by Caleb Frisby, Aaron Brecka, and Eric Bongelli. 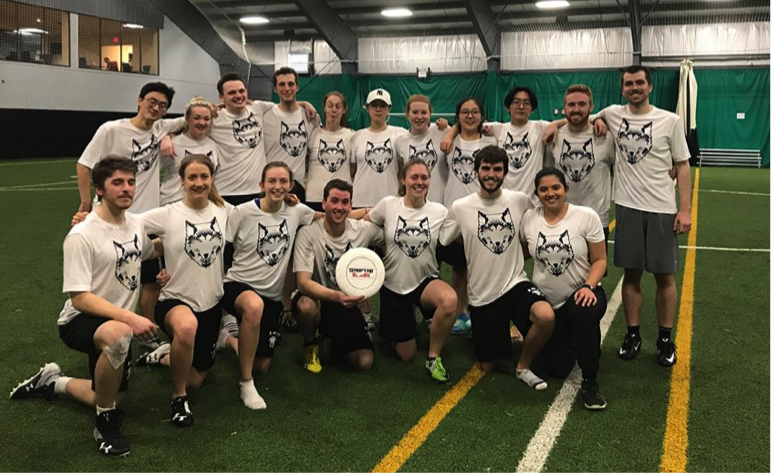 The Lakehead Open Ultimate team finished in 7th out of 16 teams. Great work team!